Good accessibility by car. Great shopping. Friendly atmosphere. 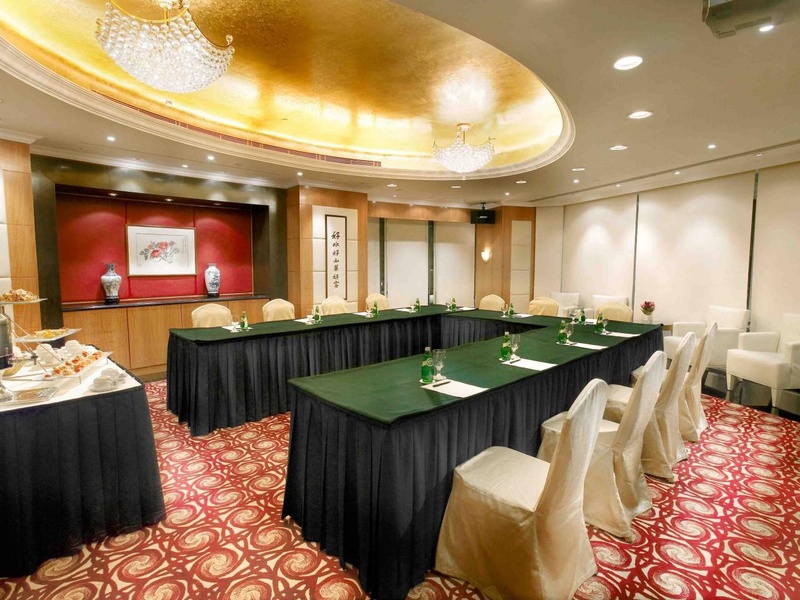 The hotel is situated at the junction of Wanchai business district and Causeway Bay, close to premier shopping. Time Square and Happy Valley Racecourse are a few minutes away. 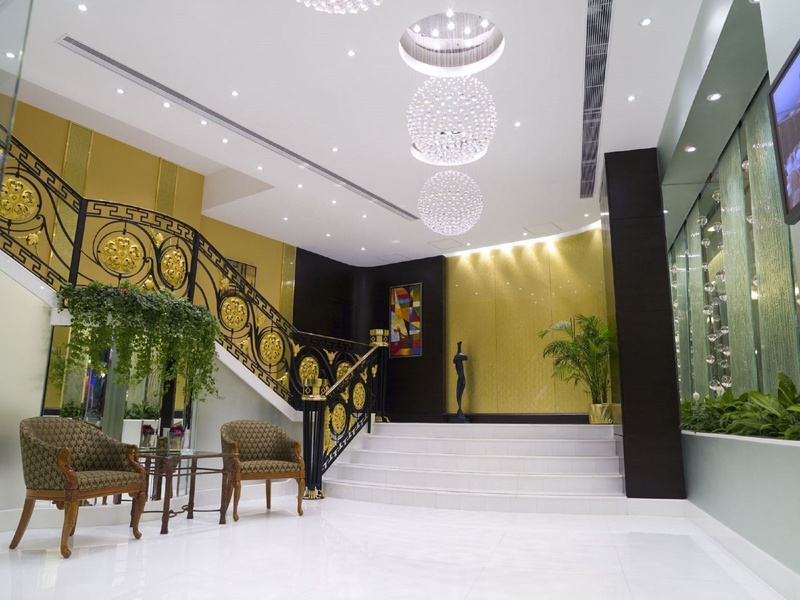 It has 290 guest rooms and suites for business and leisure travellers. 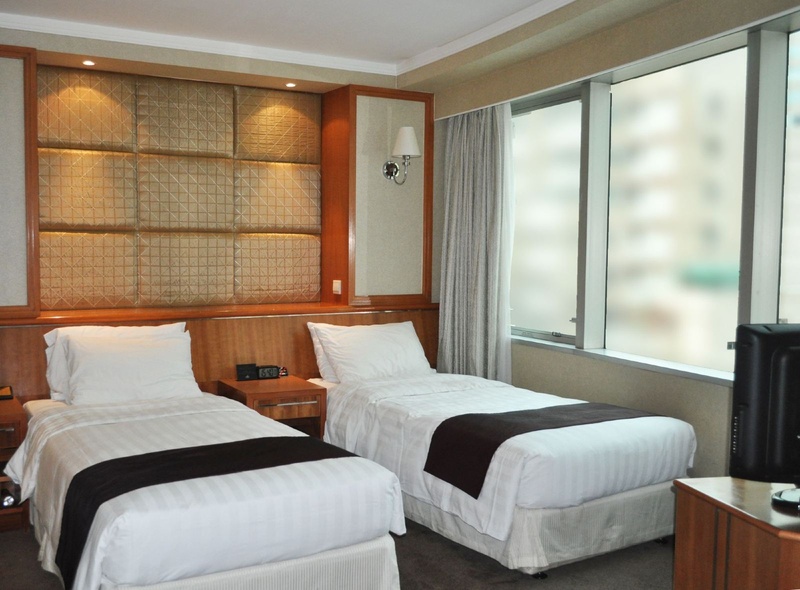 The hotel is air-conditioned with a 24-hour reception, currency exchange as well as dining and parking facilities. Room and laundry services are also available. All rooms, including signature studios, feature wireless broadband Internet access as well as a full range of in-room amenities for guests' convenience. These include en suite bathroom, hairdryer, telephone, satellite TV, radio, tea/coffee making facilities and individually adjustable air-conditioning. 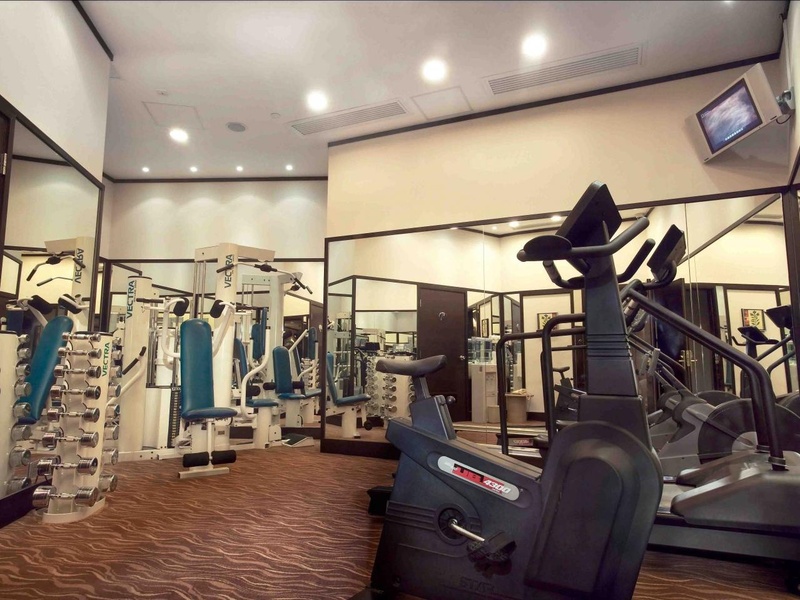 There is gym as well. 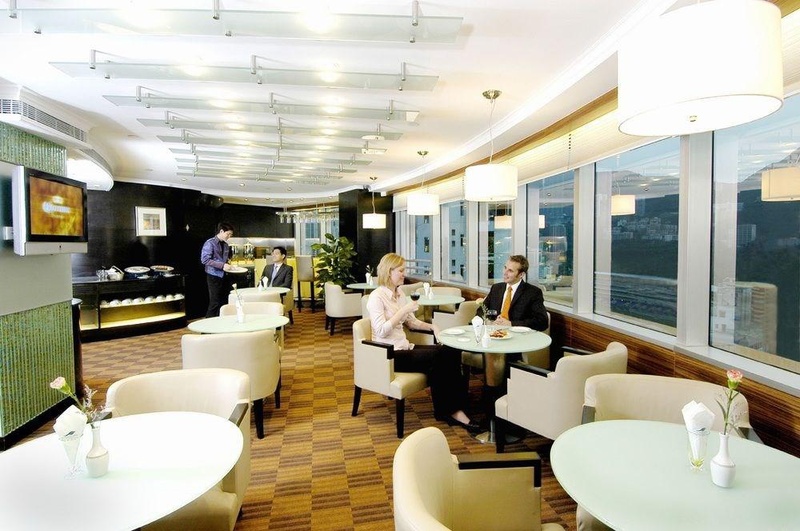 Lu Lu Restaurant is the first branch in Hong Kong of the reputable Shanghai restaurant chain. Close to Causeway Bay. Close to Times Square. Close to subway station. Excellent for traveling with friends. Great location. Extensive buffet. Famous goose. Easy to get food. Attentive staff. Excellent front desk staff. Desk staff helpful. Free mobile phone. Excellent value for money. Free wifi. Free mobile phone. Single bed so small. Not hot water. Available for breakfast. Great breakfast. Good breakfast. Single bed so small. Noisey environment. Mattress is getting old.